Welcome to my first blog post. I have started this blog to share with you the images that I capture during my days here on earth. I enjoy many aspects of this amazing subject and one of the main reasons I do it is…. to share it with other people. Of course I am also mentally and emotionally moved by the images too so it is with great pleasure that there is a way for me to do this together with you. I hope you will enjoy reading my blog and visit my portfolio. I have been in Seattle this past week taking portrait pictures of my companies team members in order to update our website. I have done very little strobe work so it was fun to play around with two Cannon 430EX ii speed lights and three Pocket Wizard radio transceivers. 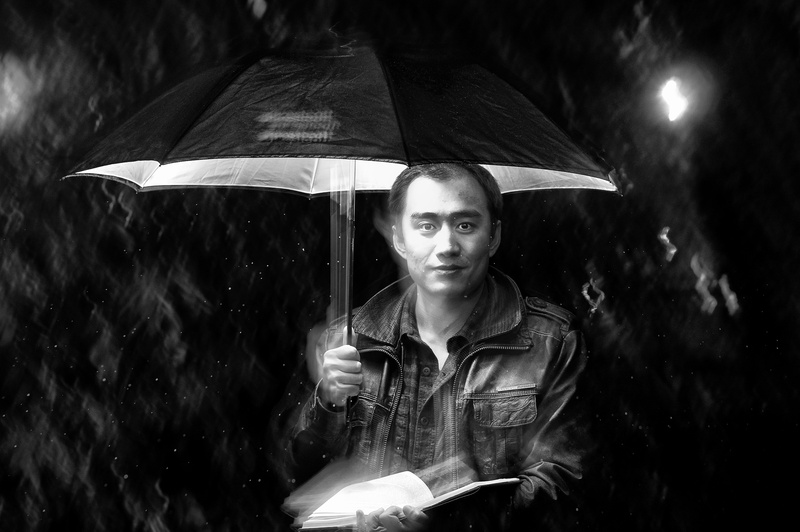 Both of these images were taken with just one speed light hidden in the umbrella.